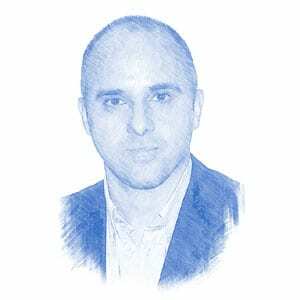 Jonathan Spyer, Author at Breaking Israel News | Latest News. Biblical Perspective. Recent statements by a number of Israeli officials have claimed a degree of success in Israel’s efforts to contain and rollback Iran’s entrenchment in Syria. For Turkey, control by what Ankara regards as the Syrian franchise of the PKK of a large swath of the 900-km. His prose, along with the poetry of Yehuda Amichai and the music of Yehuda Poliker, underlay the mental climate in which I chose to make my home in Israel. The apparent decision by US President Donald Trump to order the complete withdrawal of US forces from Syria was preceded by a looming crisis between the US and Turkey. Syrian Regime closes accounts with west- and Israel-linked rebels, as Iran builds and expands its presence in the area. The Caliphate might have been short lived. But the forces that engendered it have not disappeared or been replaced by others. Over the past week, violent protests have swept the southern Iraqi city of Basra. The Syrian-Turkish border area in the early morning hours is calm and almost serene.